In the early 20th century, Belgium was a leader in the automotive industry. 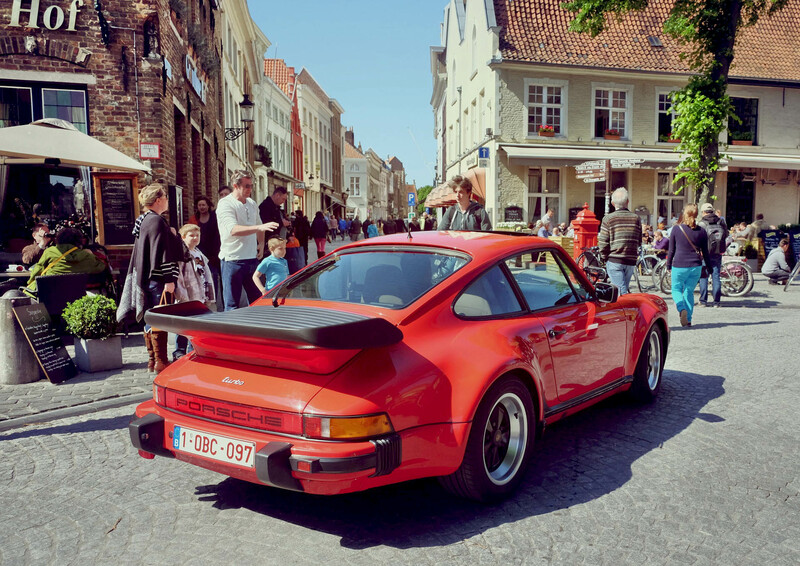 Now many people want to import cars from Belgium because of the rarity of their classic vehicles. Moreover, almost all of the of the Belgium car manufacturers from this time period are no longer operating. This makes Belgium classic cars some of the rarest in the world. When looking for a company to import your car from Belgium, look no further than Schumacher Cargo Logistics. For over 40 years, Schumacher has shipped cars to and from Belgium and the USA. From this experience, we have developed networks and processes to create a stress free import. The process for how to import a car from Belgium can seem confusing to first time shippers. However with our guidance, importing cars can actually be pretty straightforward. Belgium import cars need to be eligible for entry into the US. A returning US vehicle or a car built to US standards will pass, otherwise it needs to meet other criteria. In particular, if you are importing a Belgium classic car (over 25 years old) then it does not have to conform to regular standards. Check your Belgium car import eligibility with our Auto Import Tool. Importing a car from Belgium has different costs depending on a variety of factors. Aspects like vehicle dimensions, origin in Belgium, destination in the USA, and shipping method all play a part in the cost. For example, the price to ship a car from Antwerp will be different than the price to ship a car from Brussels. With this in mind, our import specialists create custom quotes for each shipment. By providing your particular details, we can create an accurate quote for your specific needs. Please fill out our Online Quote Form or call in at 1(800) 599-0190 to get a custom quote for your vehicle import today. When exporting a car from Belgium, Schumacher offers two main shipping methods. Our network also gives us the ability to transport from all over Belgium to anywhere in the US. RoRo Shipping: Roll on Roll of shipping from Belgium starts with the car being rolled on in Belgium then rolled off in the USA. These cars are open on the ship and must be operational in order to move it on. Container Shipping: Unlike RoRo, container shipping has the vehicle loaded inside a container before moving onto the ship. The two main ports we export from Belgium are Antwerp and Zeebrugge. We can also organize ground transport for your car to these ports from anywhere in Belgium. Once the car arrives at the port, it will ship out to America then we receive them at one of our warehouses. Our warehouses are located through the country to accommodate all destinations when importing a car into the US. No matter where you live, we can arrange ground transport from our warehouses straight to your door. Additionally, you can pick up the car from one of our warehouses if you prefer. Once you have your car, you have completed your car import from Belgium successfully. Now you are free to enjoy your Belgium import on the majestic roads of the United States. For exporting a car to Belgium, see our resource on Shipping a Car to Belgium from USA. Begin importing a car from Belgium by filling out our Online Quote Form!